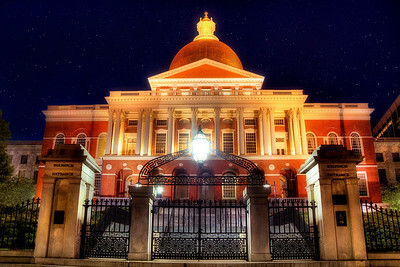 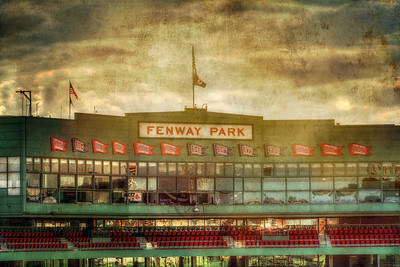 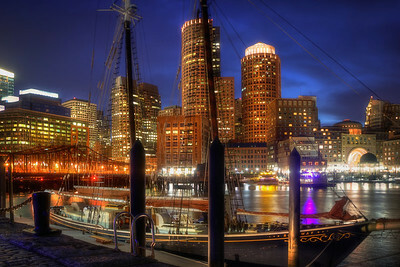 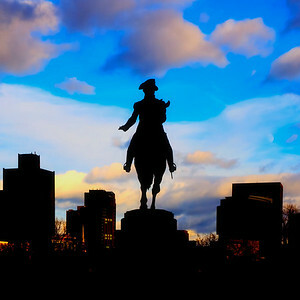 Boston Fine Art Photography for the home and hospitality industry including Boston Skyline and Cityscape Art. 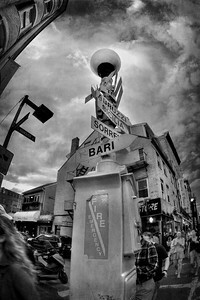 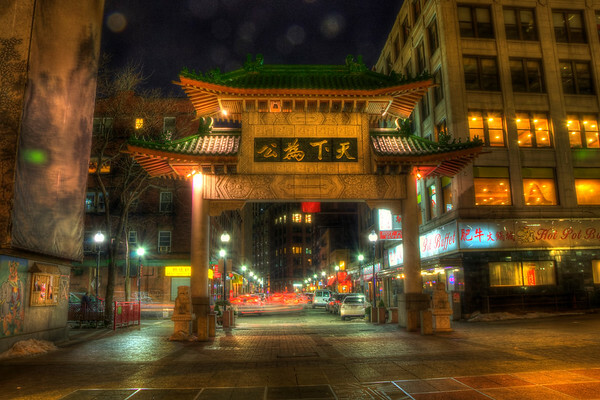 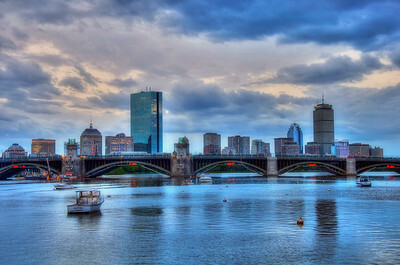 Welcome to Boston Art Photography. 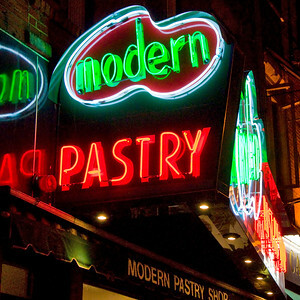 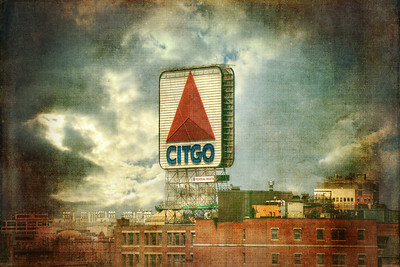 I specialize in fine art Wall Decor for your home and business environments. 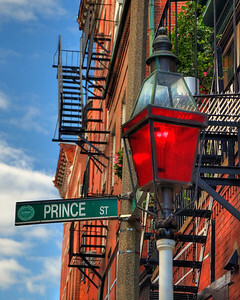 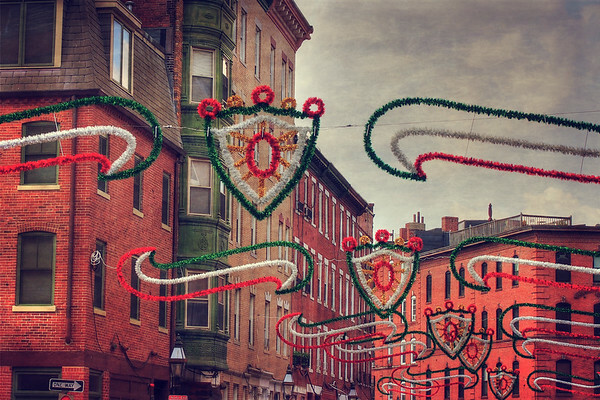 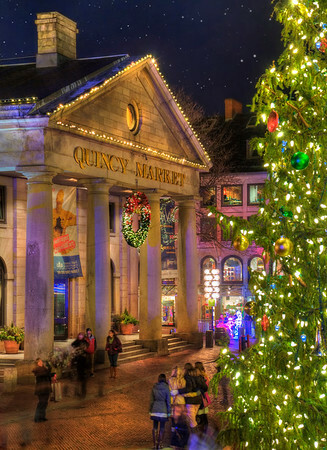 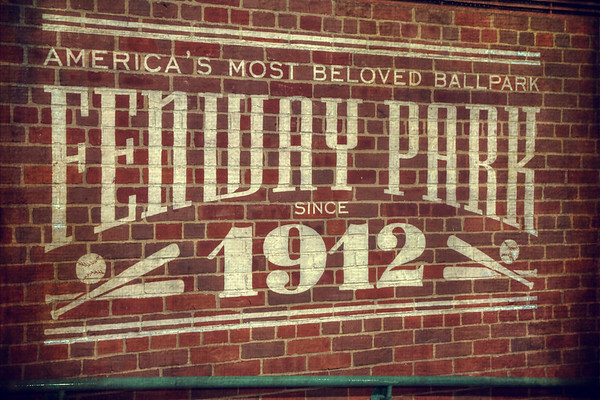 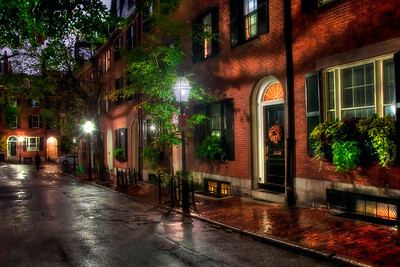 Fine Art Photography that brings the essence and spirit of Boston and it's eclectic neighborhoods as well as the flavors of all things New England, to your home and into your heart. 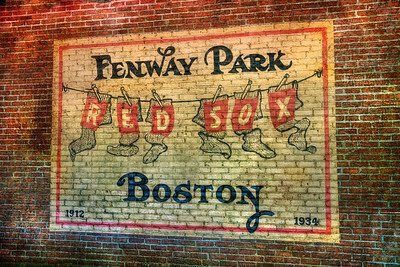 I offer a wide array of sizes, printing papers and surfaces including canvas, acrylic, metal and posters. 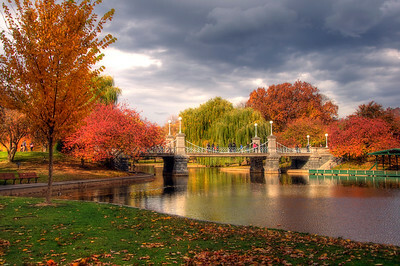 You can also choose from a huge assortment of matts and frames for the perfect look for that special space. 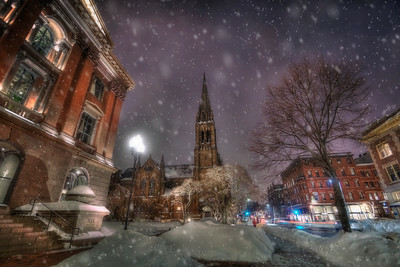 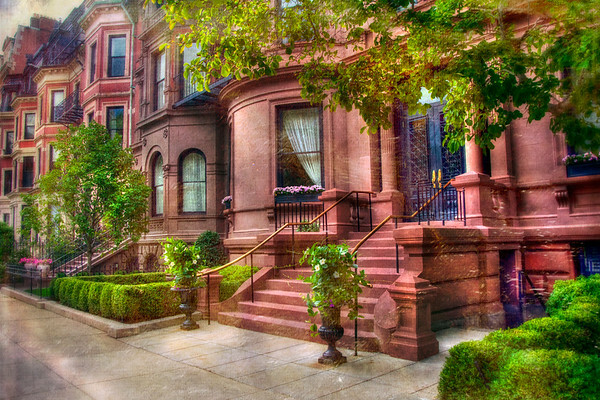 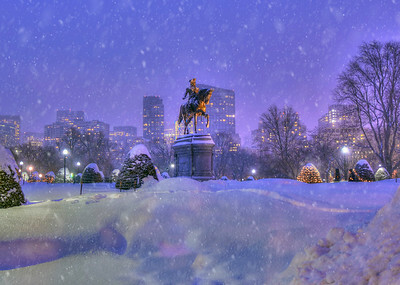 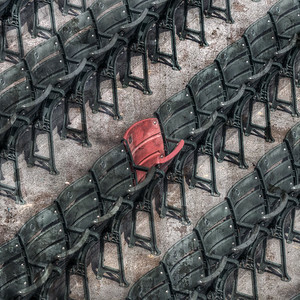 A series of Fine Art Photographs taken in and around the Back Bay neighborhood in every season. 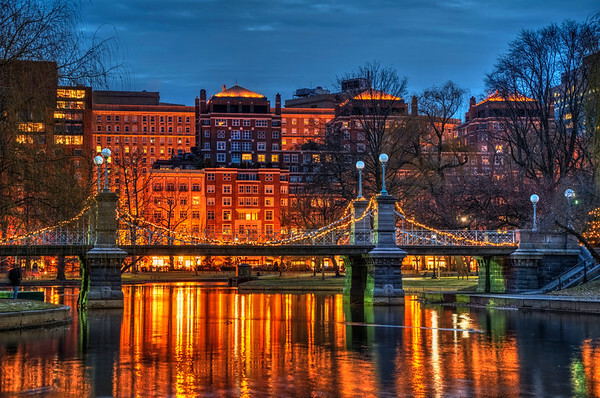 Scenes include, The Christian Science Center, The Prudential Center, Copley Square and it's various buildings, parts of the Charles River Esplanade, and the Boston Marathon. 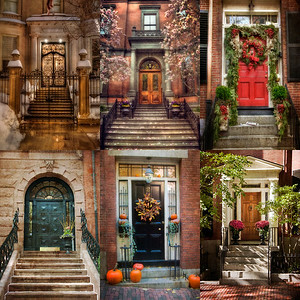 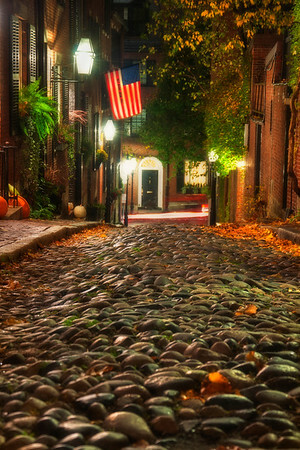 Beacon Hill Boston neighborhood scenes, beautiful in any season. 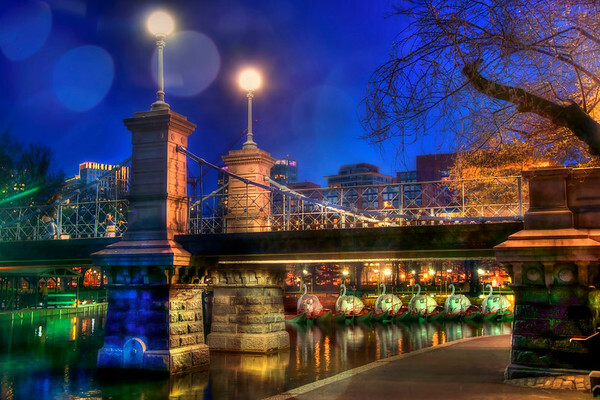 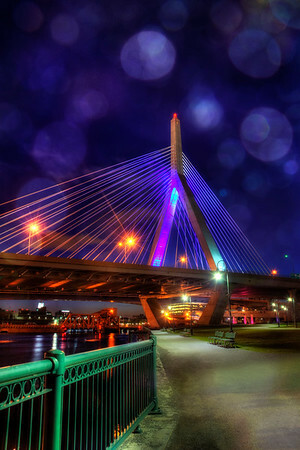 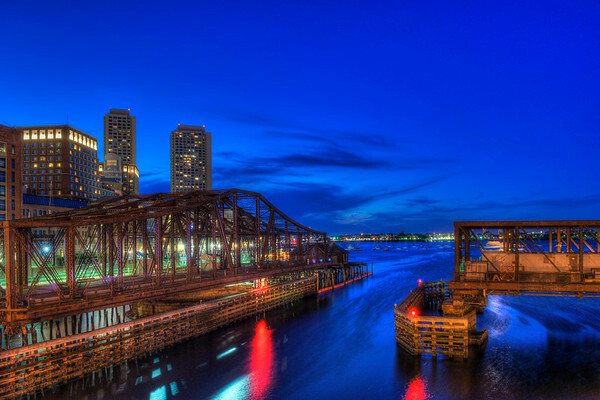 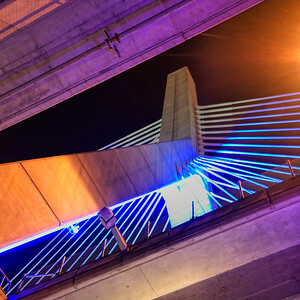 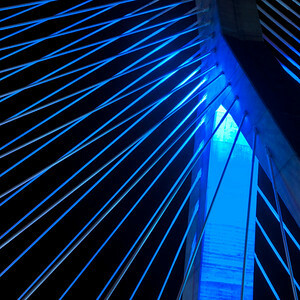 A collection of bridges located in Boston, Massachusetts including, the Leonard P Zakim Bridge, The Lagoon Bridge in the Public Garden, and The Longfellow Bridge , also known as the Salt and Pepper Bridge, over the Charles River. 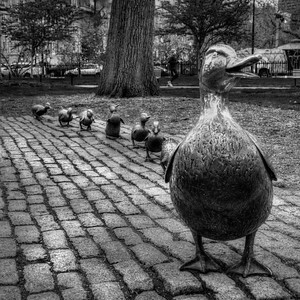 Various scenes in and around the Boston Public Garden and the Boston Common featuring, the Lagoon Bridge, George Washington Statue, Memorial Day Flags, Make Way for Ducklings, and the famous Swan Boats. 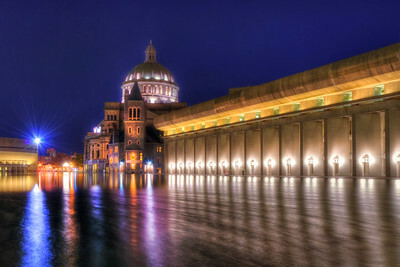 TO PURCHASE: http://joann-vitali.artistwebsites.com/featured/2-boston-south-station-joann-vitali.html Fine art Photographic Print of South Station located in Boston, Massachusetts. 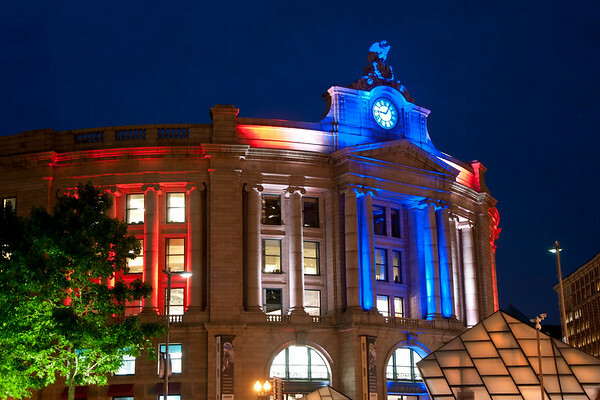 This evening the station is brightly lit up in red, white, and blue lights that change intermittently in celebration of the up coming Fourth of July holiday. 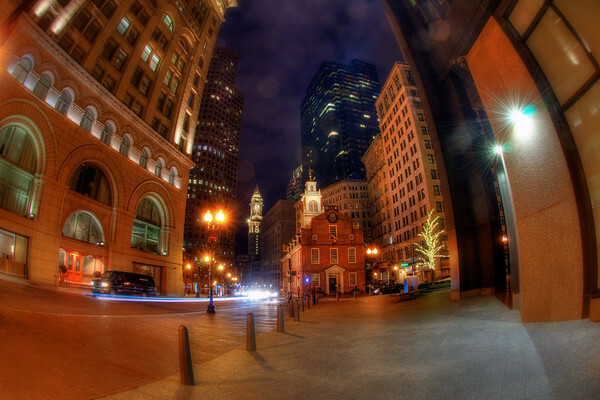 South Station is a bus and train terminal built in 1899 to replace several terminals located downtown. 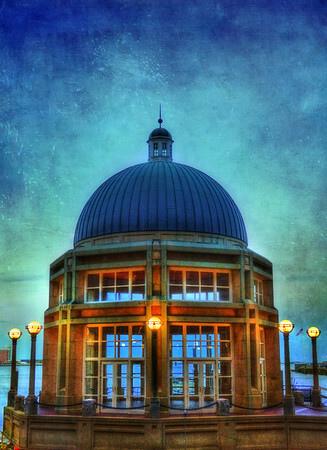 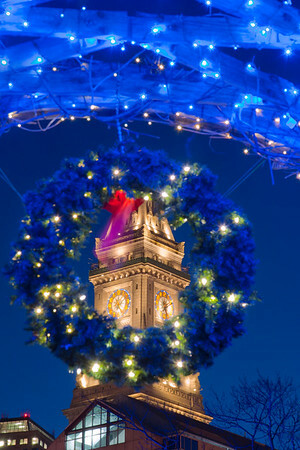 TO PURCHASE: http://joann-vitali.artistwebsites.com/featured/marriott-custom-house-boston-joann-vitali.html The Custom House Tower - now Marriott's Custom House Hotel - is a skyscraper in McKinley Square, in the Financial District neighborhood of Boston, Massachusetts. 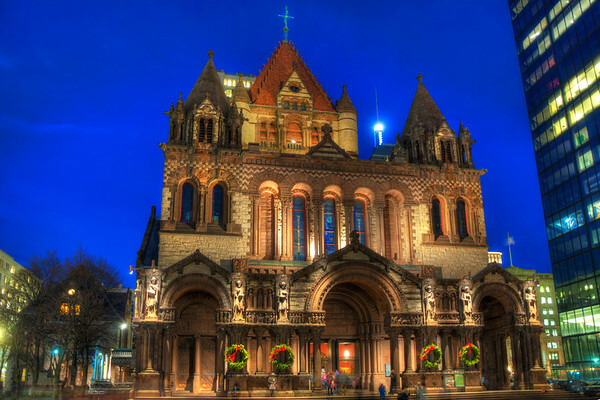 Construction began in the mid-19th century; the tower was added in the 1910s. 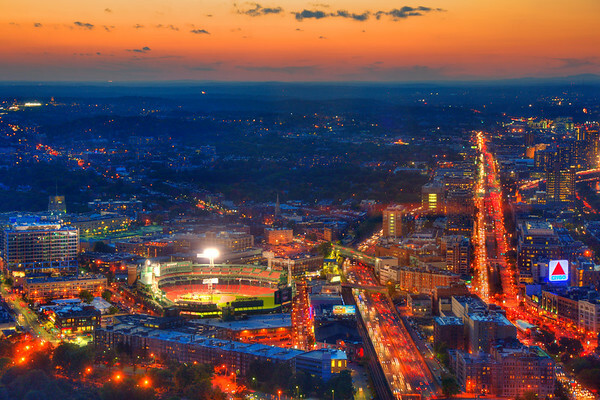 Standing at 496 feet (151 m) tall, the tower is currently Boston's 17th-tallest building. 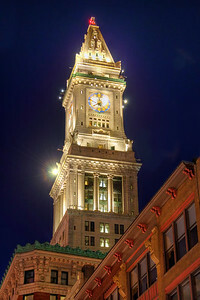 The tower is part of the Custom House District, added to the National Register of Historic Places in 1973. 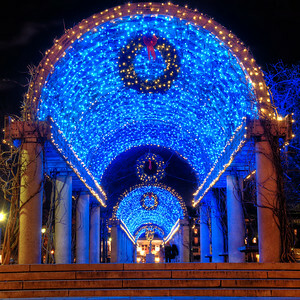 A series of photos from Boston's North End neighborhood including Hanover Street, Christopher Columbus Park, and Paul Revere Mall,. 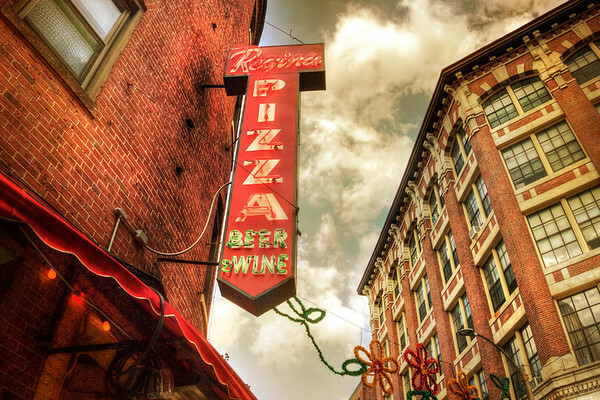 To PURCHASE: http://joann-vitali.artistwebsites.com/featured/regina-pizza-boston-north-end-joann-vitali.html Regina Pizza serving Boston since 1926 located in Boston's North End neighborhood. 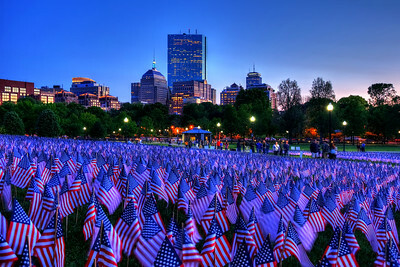 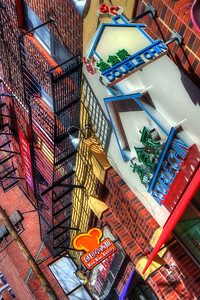 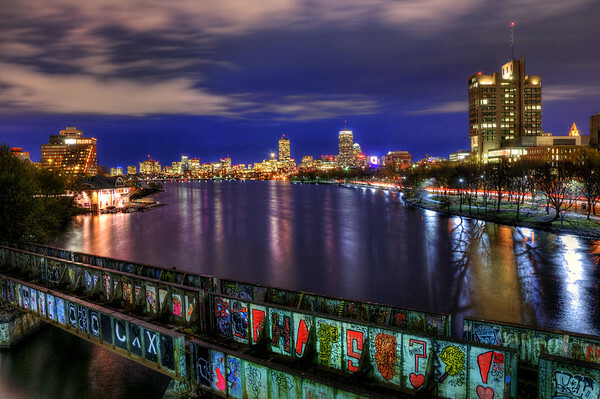 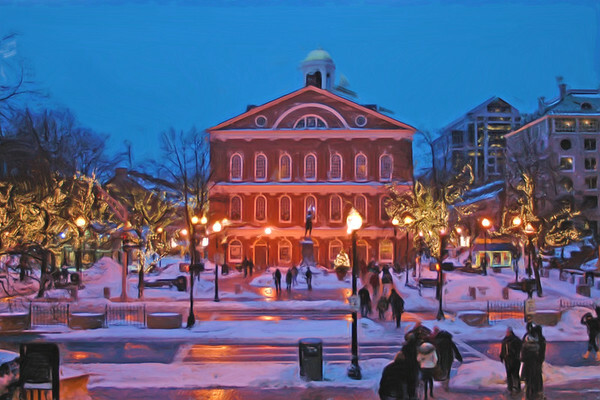 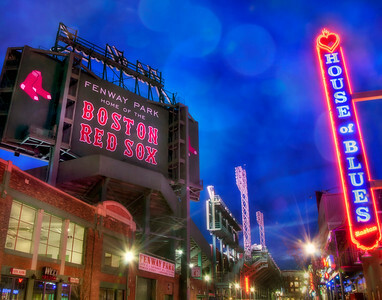 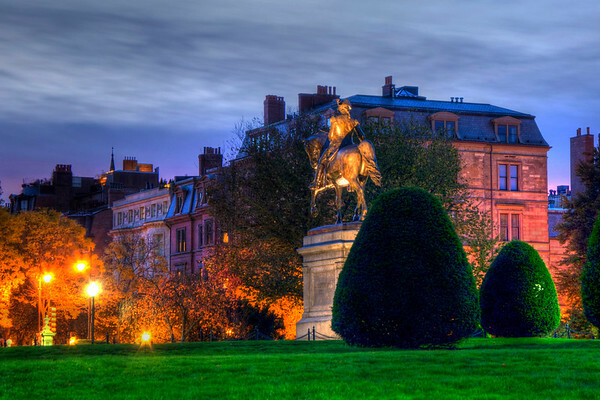 A variety of daytime and night Boston Skyline and Boston Cityscape Art from Boston and the surrounding neighborhoods. 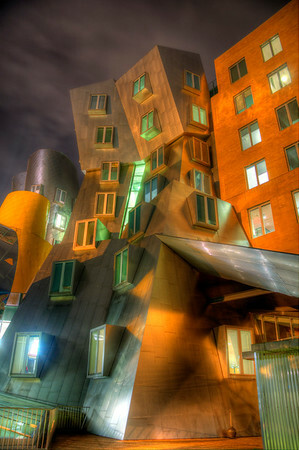 TO PURCHASE: http://joann-vitali.artistwebsites.com/featured/mit-stata-center-boston-joann-vitali.html Night Photo of Building 32, also known as the Ray and Maria Stata Center was designed by award winning architect Frank Gehry. 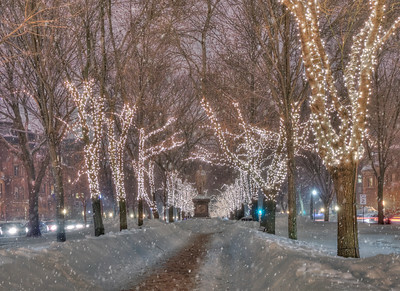 It is an academic complex part of the Massachusetts Institute of Technology.